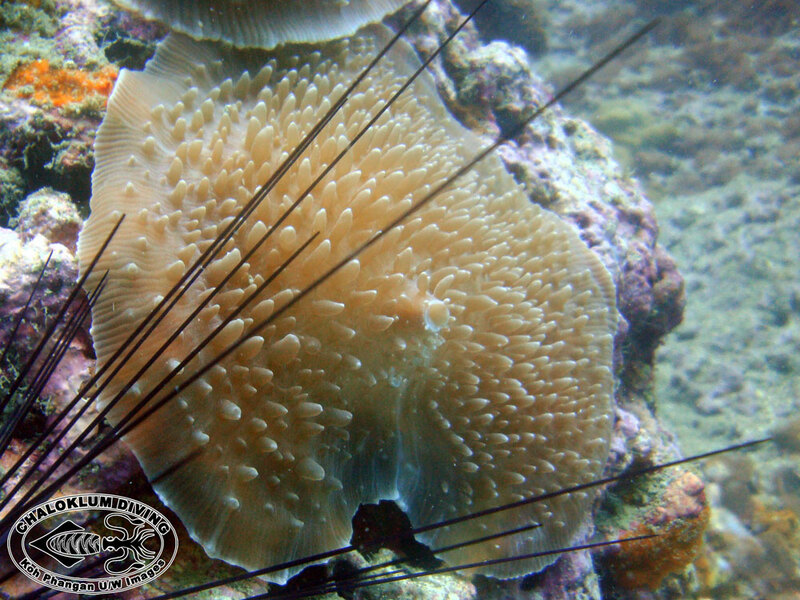 Marine Life Guide > Cnidaria; Corals and More > Hexacorals; Hexacorallia > Corallimorpharians; what a mouthful! 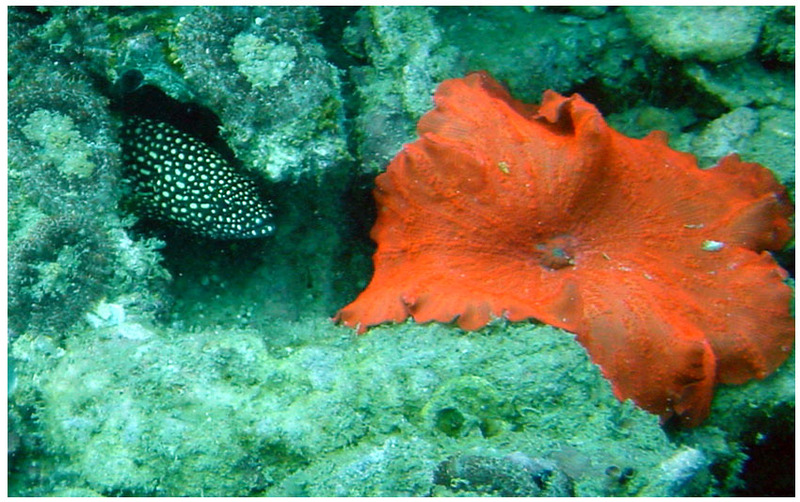 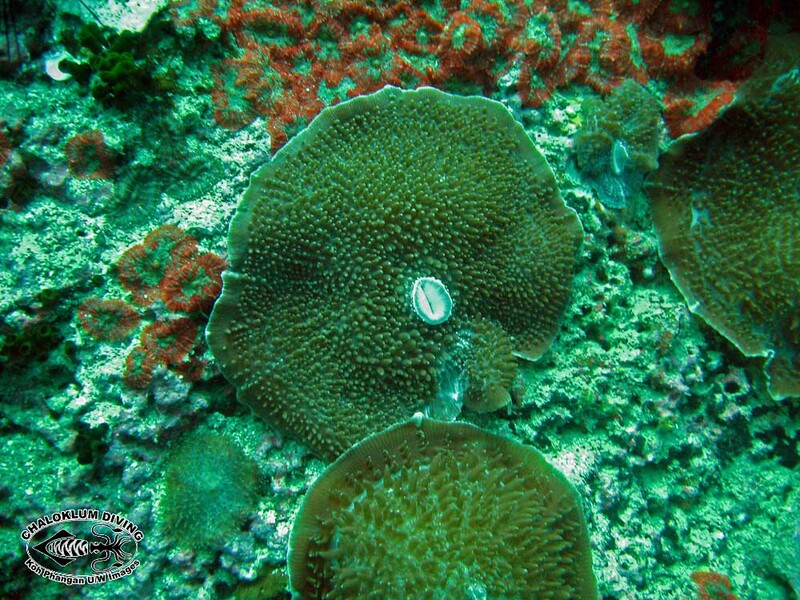 Corallimorpharians are not often recognised when scuba diving or snorkelling. 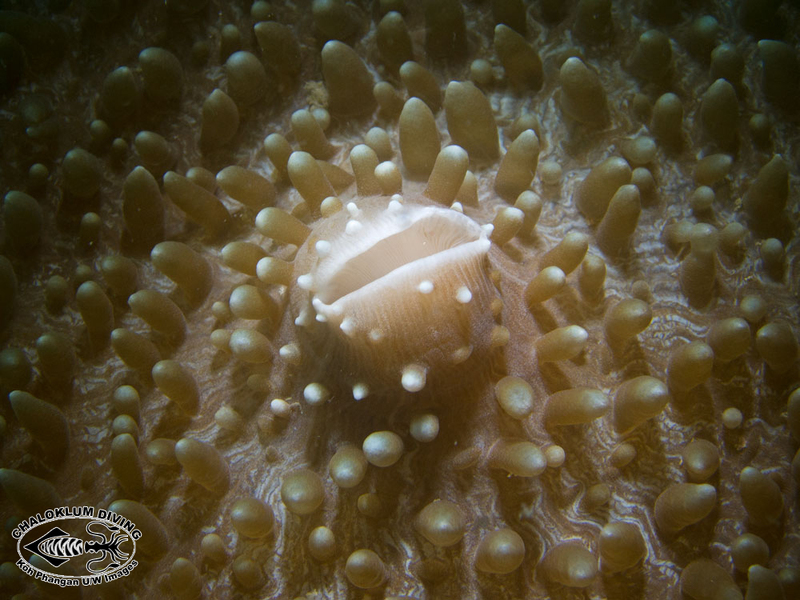 If they are seen they are often confused with the smaller sea anemones. 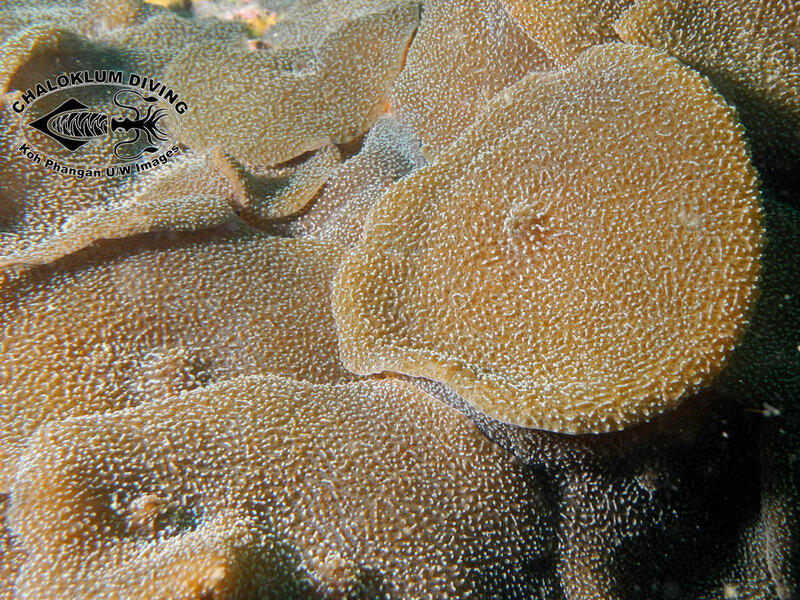 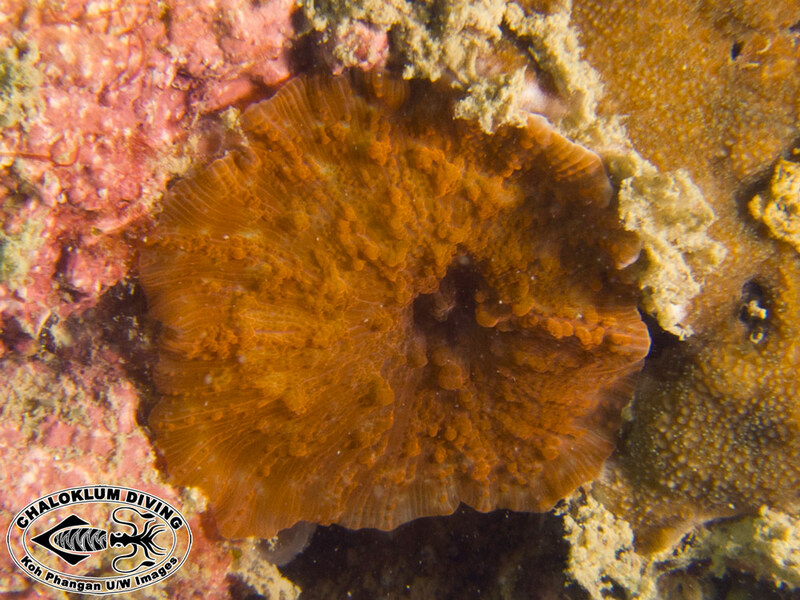 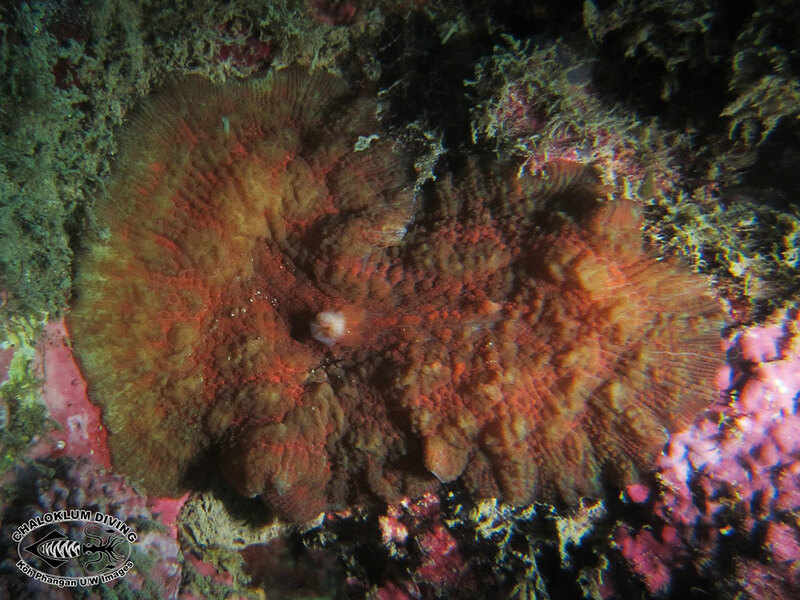 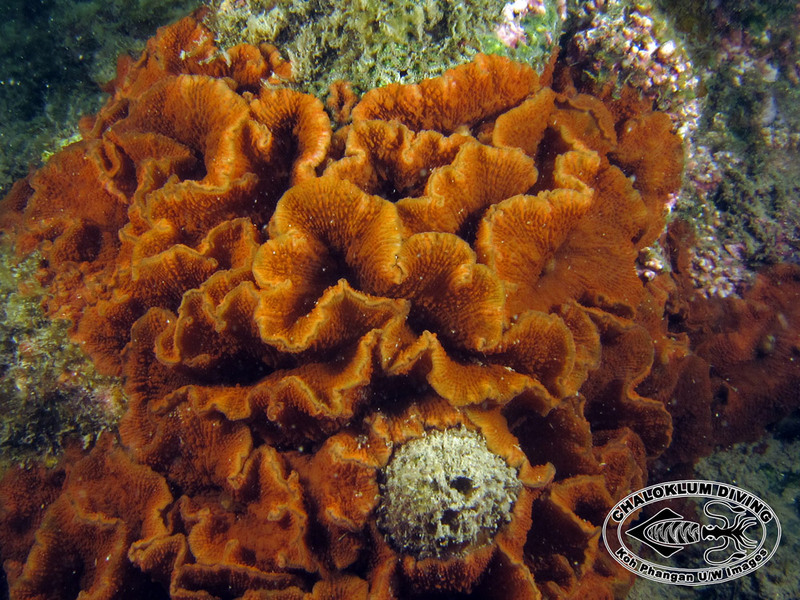 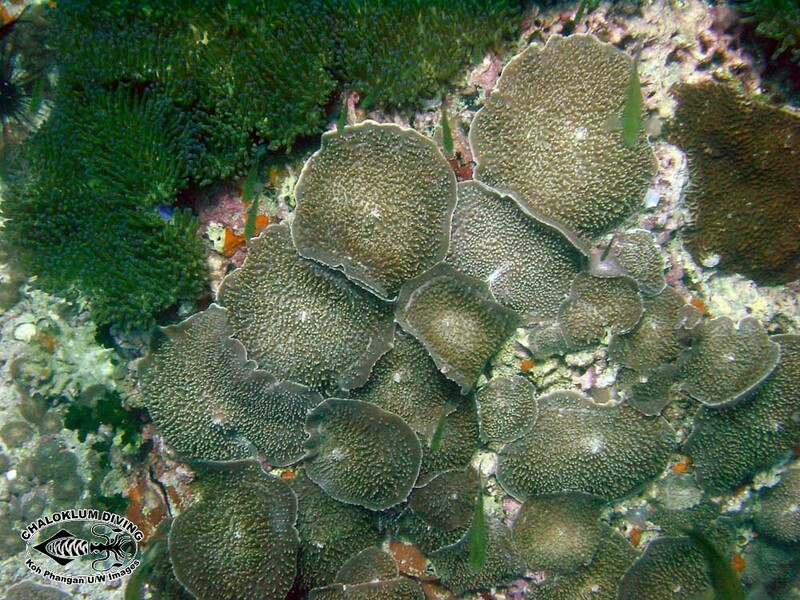 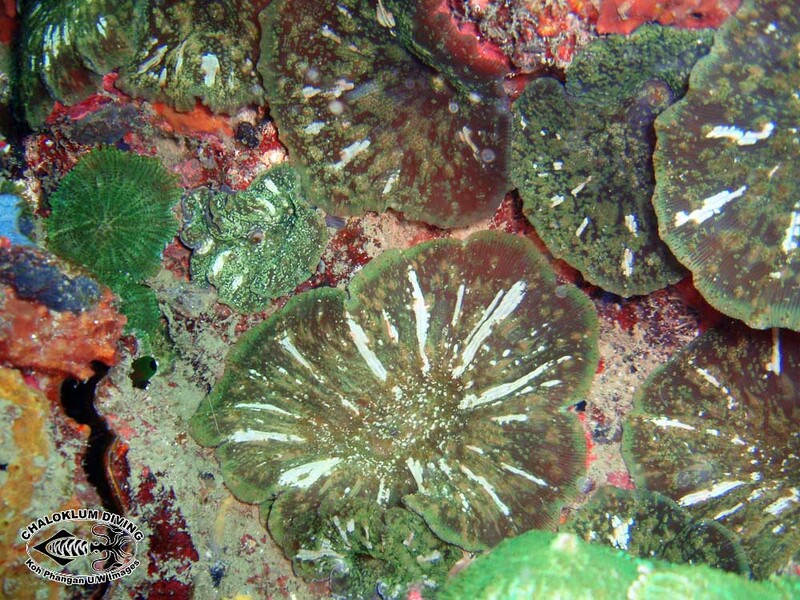 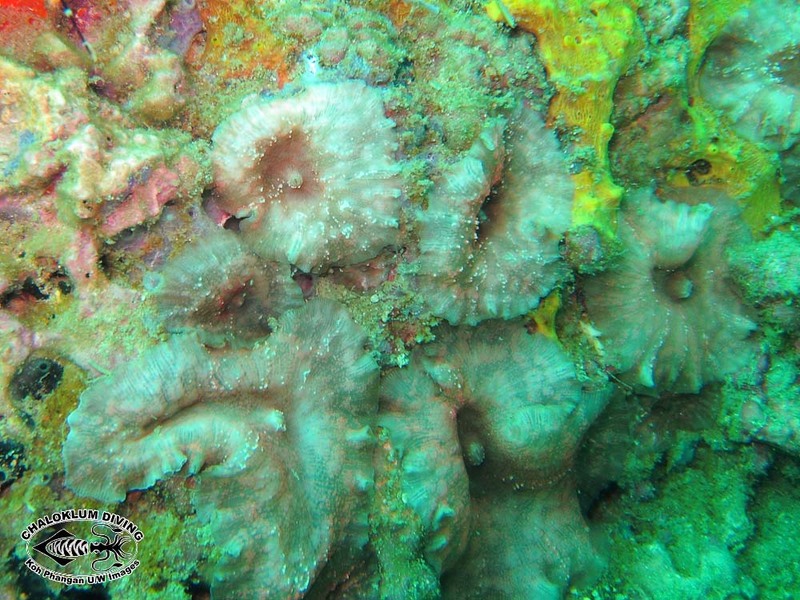 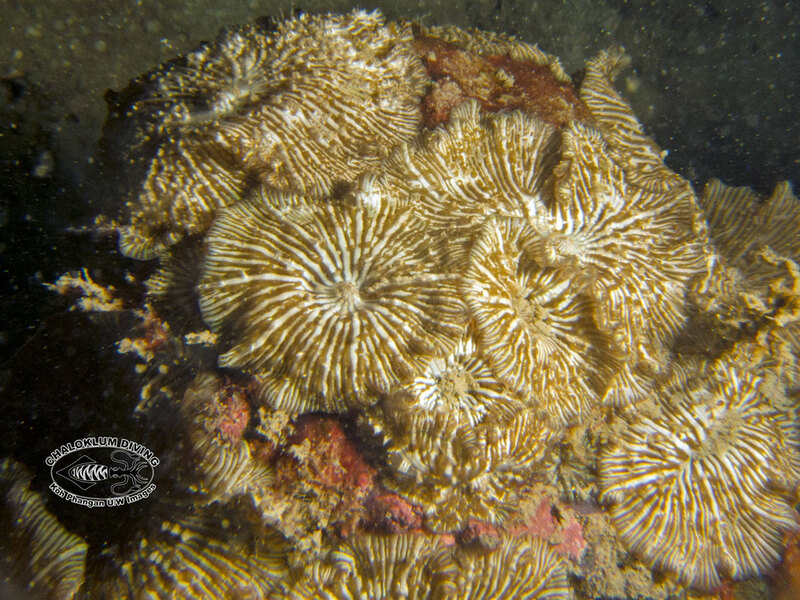 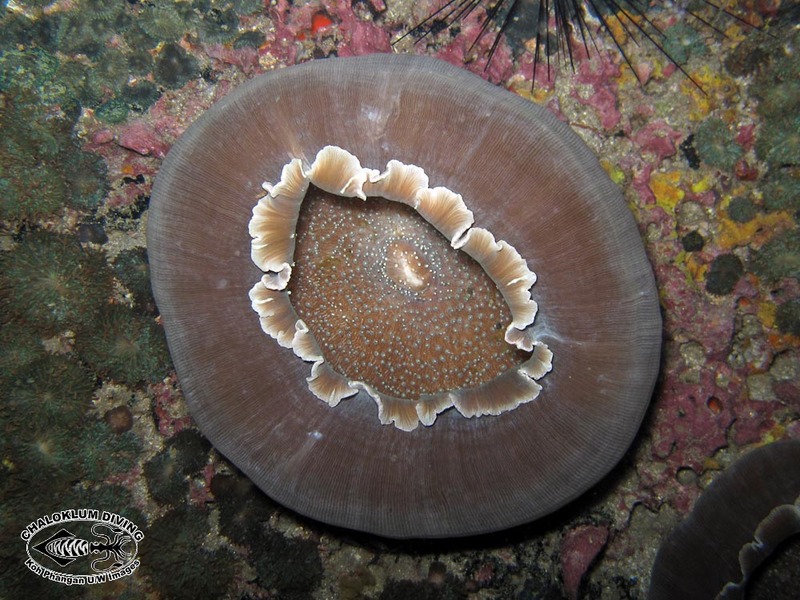 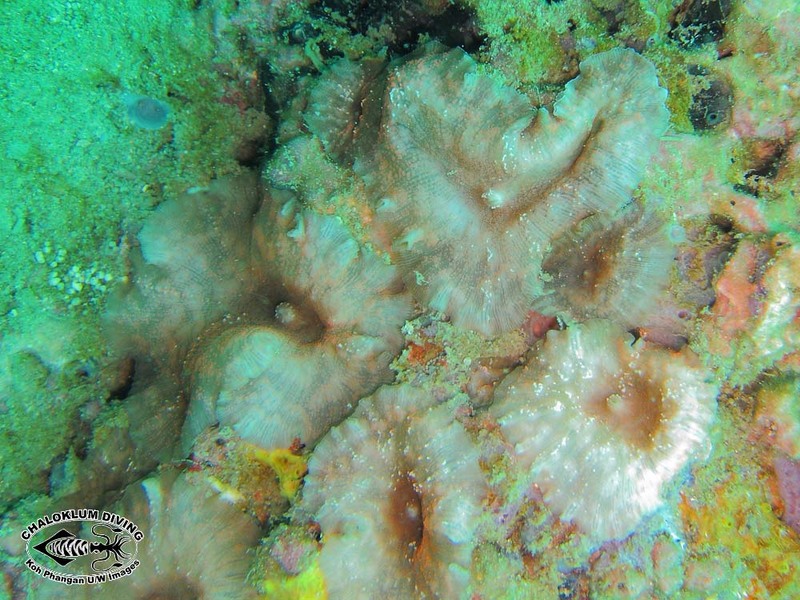 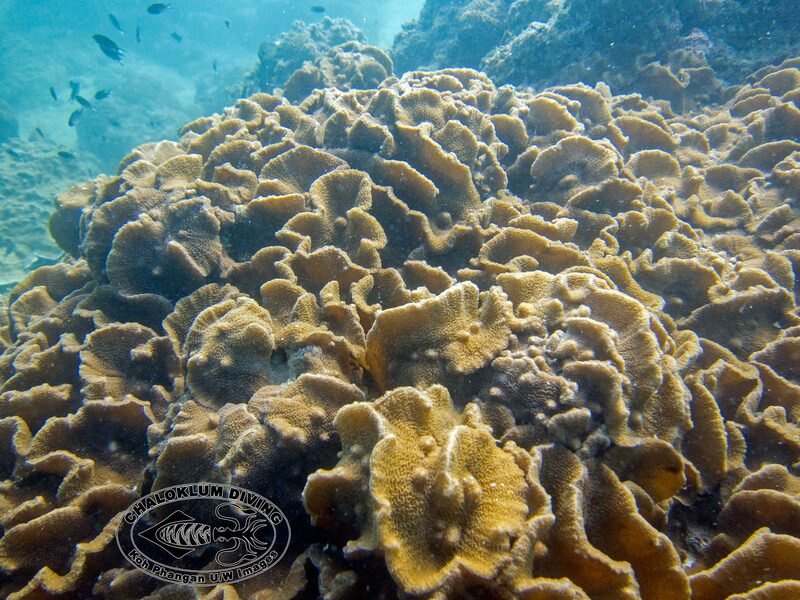 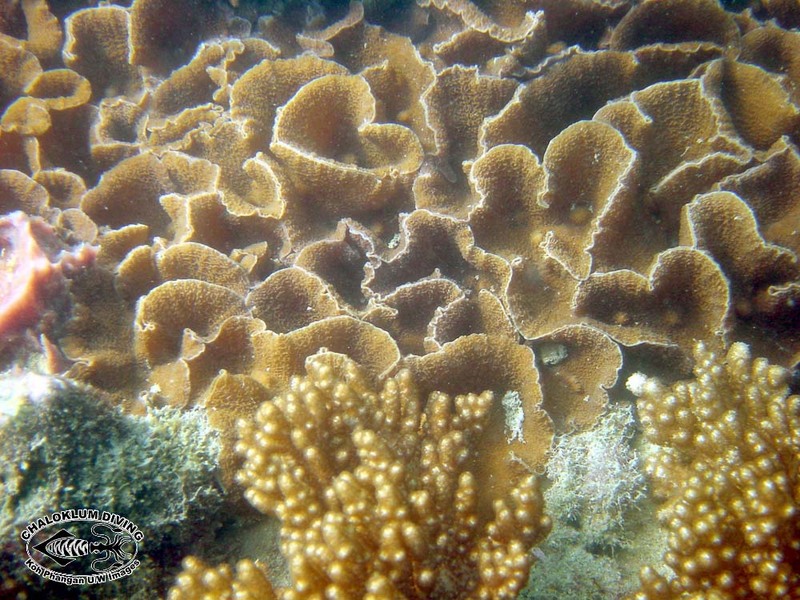 We have some lovely variations of corallimorpharian colouration and shape around Koh Phangan.